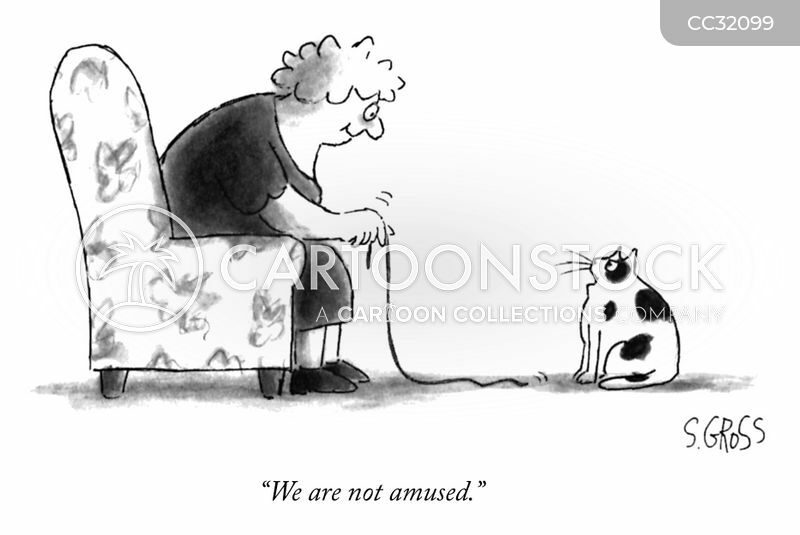 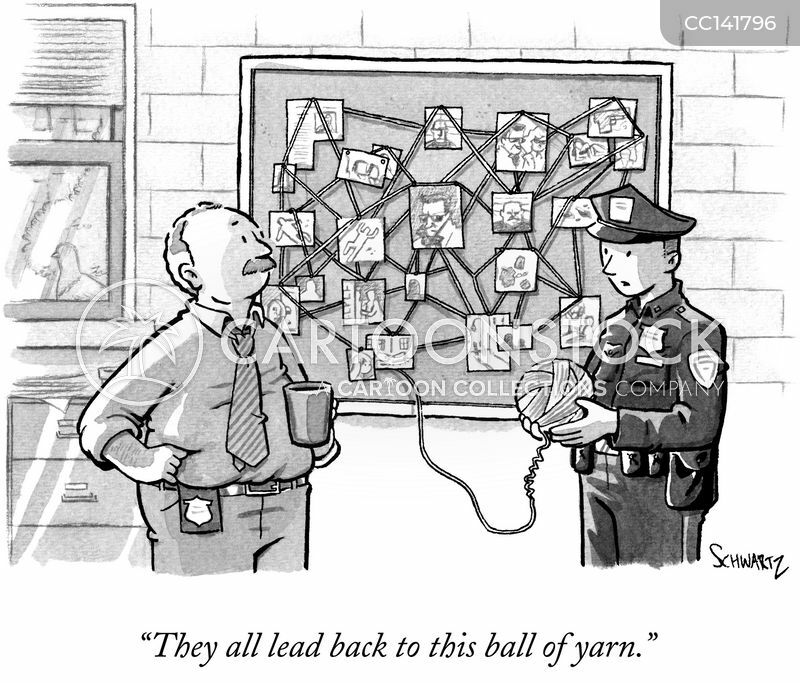 "They all lead back to this ball of yarn." 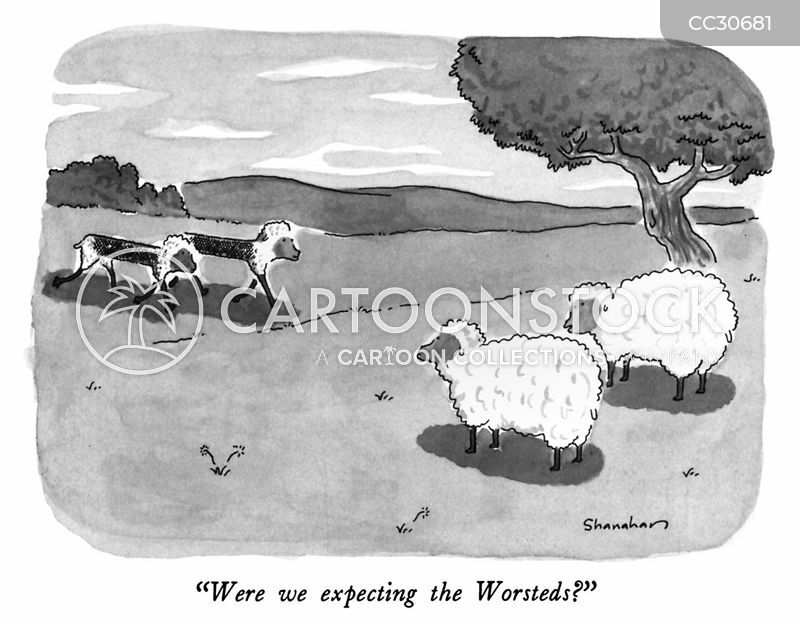 "Were we expecting the Worsteds?" 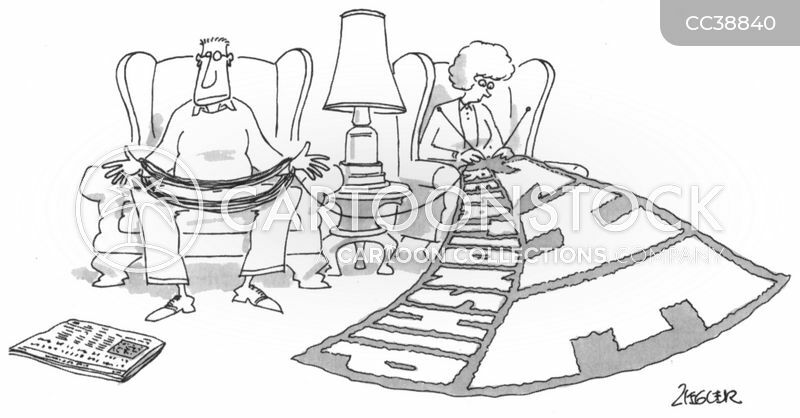 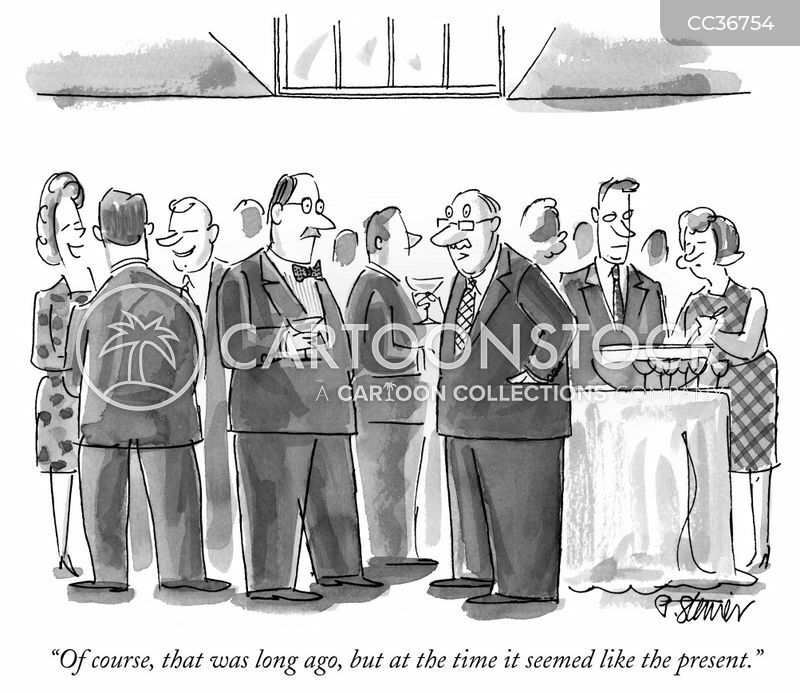 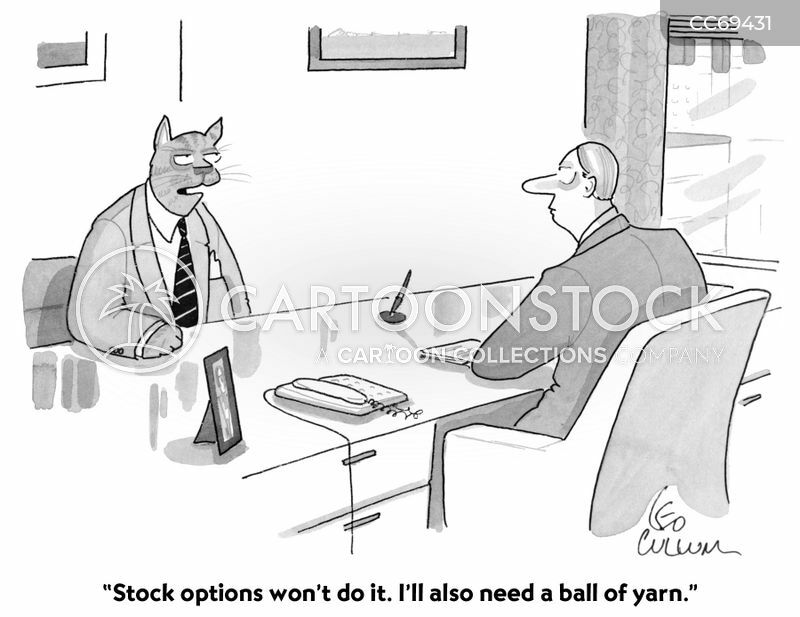 "Stock options won't do it. 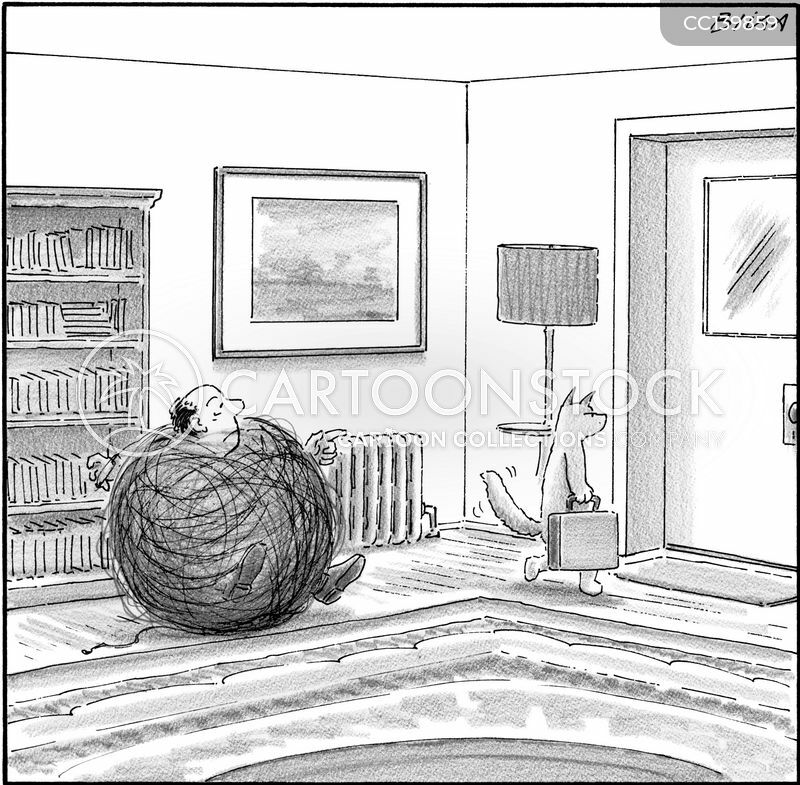 I'll also need a ball of yarn."